What do we understand by brilliancy in chess? 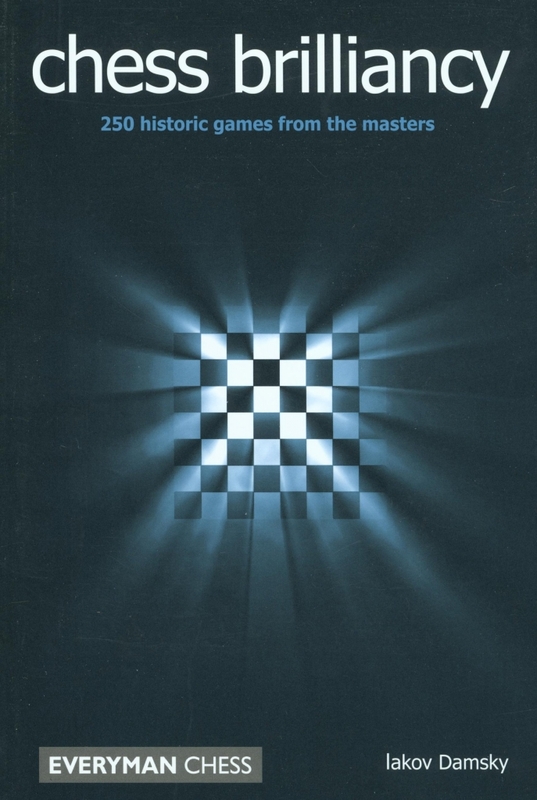 The author delves back into history to examine how this concept has developed before presenting a dazzling array of brilliant games selected by grandmaster panels for each issue of the Yugoslav Chess Informator between 1968 and 1998. Apart from providing hours of pleasure, a study of these masterpieces will also help readers to add a sparkle to their own play!